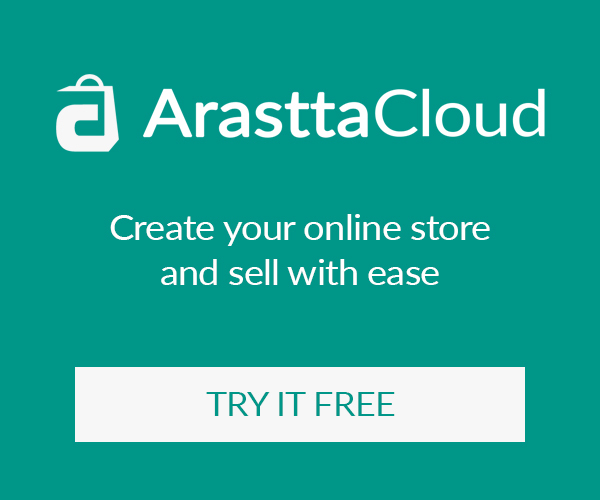 Today, Arastta team is pleased to announce Arastta 1.6 stable version with great new features, improvements and bug fixes. 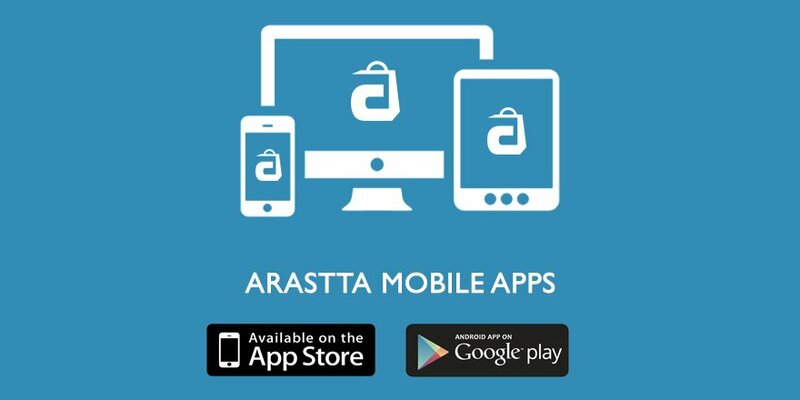 Today, it's update time for Arasttians! Arastta 1.5 [Nairobi] is released with tons of new features and bug fixes. Aratta is more powerful now. Sit tight, we’re creating your store!